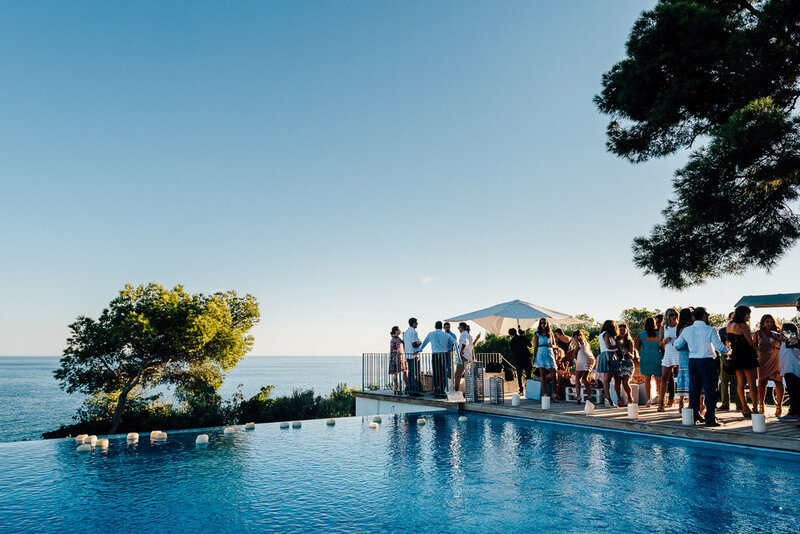 Based in the UK, Valtueña is an award-winning company specialised in high-end destination weddings, corporate events and luxury lifestyle concierge services. We take pride in providing a flawless service, always delivering impeccably presented and unique events. We work closely with our clients to leave their own memorable and indelible mark on their special occasion. 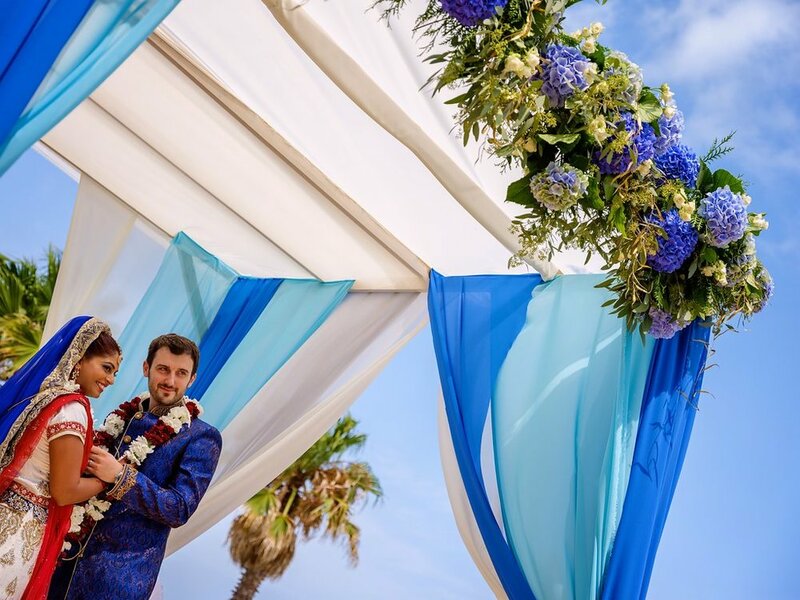 Thanks to our huge knowledge of Spanish destinations and the wedding industry, we combine all skills of organisation to bring a completely bespoke service, ensuring unique weddings that we deliver with precision, creativity & finesse. After all these years we've been fortunate enough to produce simply beautiful wedding experiences for all faiths, cultures and traditions. Taking on a limited number of clients we guarantee undivided attention to every client and unique corporate event. Being specialised mainly in off-site trips to Spain, we can arrange a wide range of events and experiences from gala dinners to strategic sessions, team building activities or client entertaining, among others. Having organised their wedding or event, they wanted us to further arrange other type of services whilst in Spain or in the UK. We can accommodate any kind of enquiry; from chauffeur service to personal shoppers, help with relocation or even arranging a romantic elopement. Whatever you might need, Valtueña will provide.